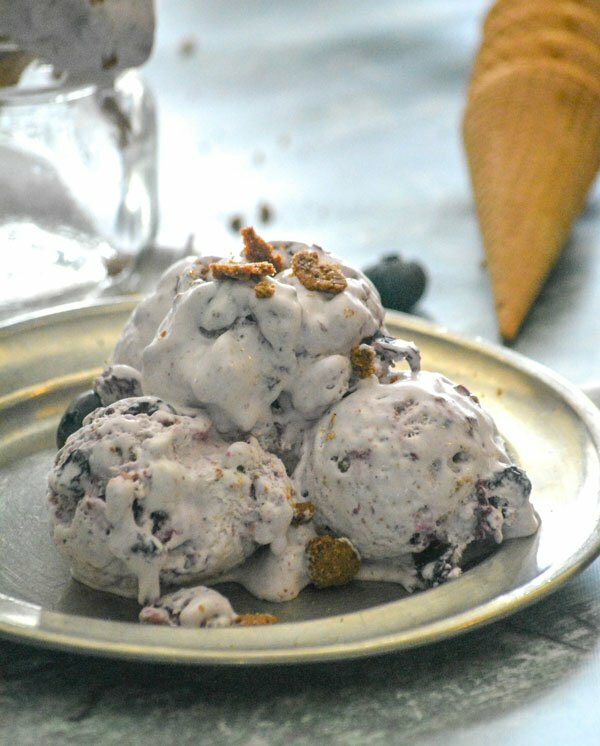 Loaded with antioxidants (because let’s face it, back to school means back to germs) this healthy side dish doubles as a fresh, sweet take on dessert. Bursting with sweet cherries and blueberries, studded with chunks of kiwi and sprinkled with pistachio pieces- our fresh Cherry Berry Fruit Salad is ready in just 5 minutes! 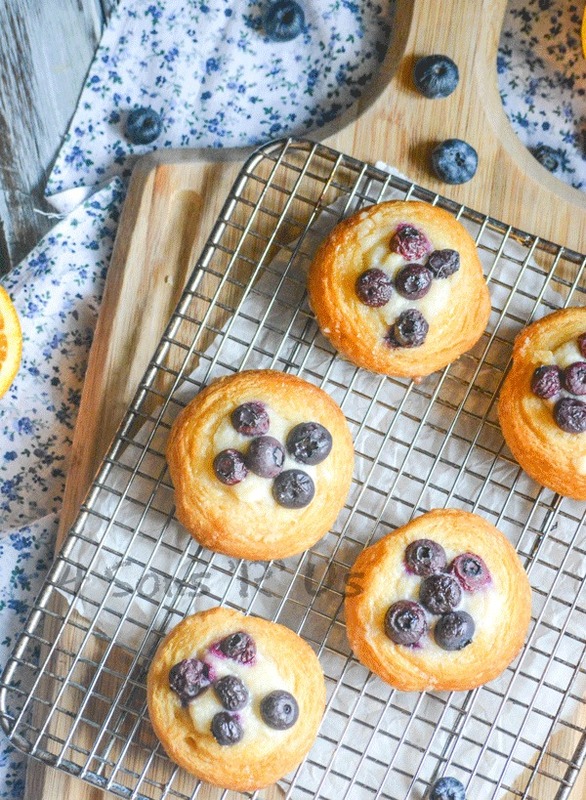 A perfect breakfast pastry, this Blueberry Cream Cheese Danish has a buttery, flaky crust topped with sweetened cream cheese and ripe blueberries ready to burst with every bite. 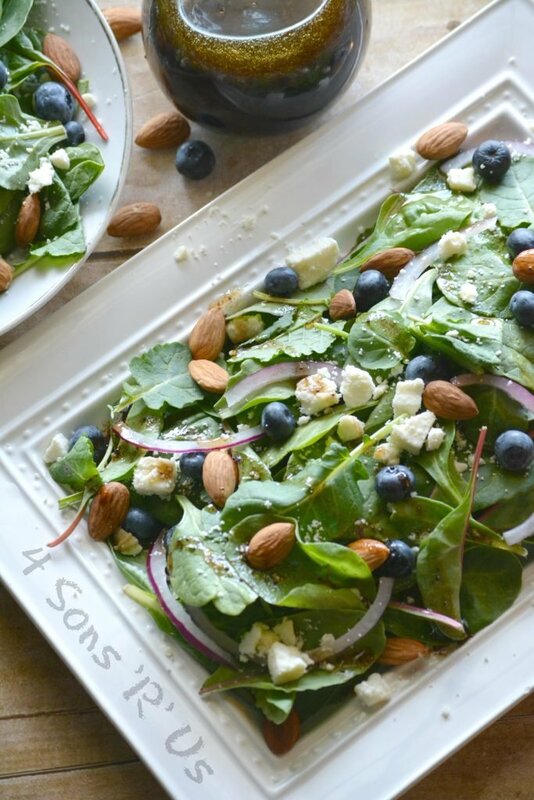 This Blueberry Feta Spinach Salad with Lemon Poppyseed Vinaigrette is a love note to Spring in a salad bowl. A little crunchy, a little bit sweet, and with some tang and salt– it’s got something for everyone. Don’t wait until after dinner to have you dessert. 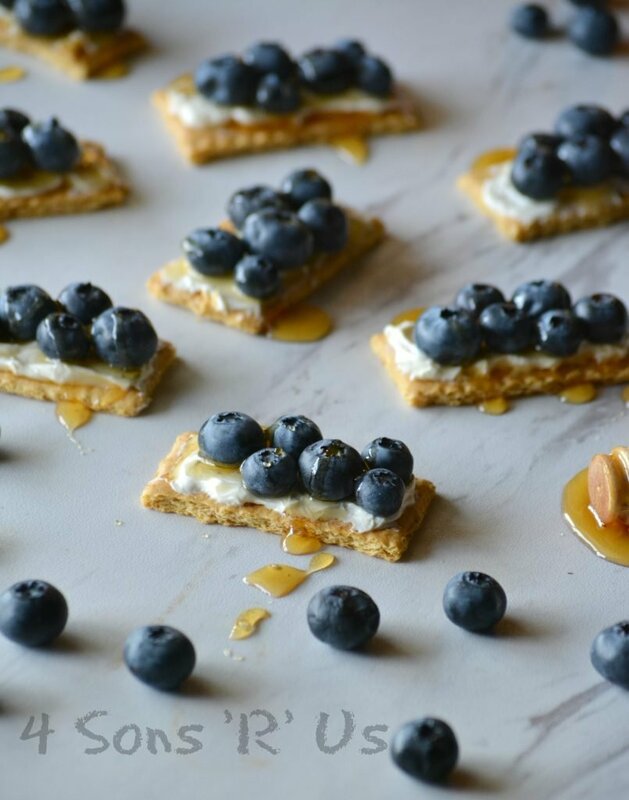 With these Blueberry Cheesecake Snack Bites, you can have your cake for breakfast or as an afternoon indulgence and enjoy every last bite. Ditch the guilt, and grab one of these healthy snack bites when you need something filling that won’t weigh you, or your conscience down.